These programs are active throughout the year. Join us on Wednesdays for lunch a the park and earn volunteer hours. We need parents to update the Reader Board outside regularly with announcements. The Academy does not have their own laminator, but UNR has graciously offered us the use of theirs. She will pick up and deliver laminated materials on Wednesday afternoons. At the Academy, our staff celebrate UnBirthdays rather than celebrating a traditional birthday at school. It is a fun literary connection to Alice in Wonderland, and gives our staff members another special day to be ﻿celebrated during the school year. UnBirthdays are organized by the Sun Shine Committee (a group of staff that takes on organizing specials events for other members). Each teacher, who chooses to participate, is given an UnBirthday Buddy, and is in charge of bring a special treat and card on their Buddy’s UnBrithday. Parents and scholars do not support UnBirthdays in any way other than a happy UnBirthday wish to the celebrating staff member. Watch for UnBirthday announcements on Facebook. On the first Friday of each month, your scholar can donate a dollar and wear whatever they want to school (guidelines for general appropriateness still apply). Donations go towards supplying uniforms for scholars in need. What better way to commemorate another year in your scholar's life than donating a book to the Liz Warner Love of Learning Library. Your book will be labeled with your scholar's name and birthday for generations to enjoy. Come by for lunch or recess and help the teachers supervise. This is a simple way to earn volunteer hours. If you shop at SaveMart, come by the office and pick up a SaveMart S.H.A.R.E.S. card. When you shop, just hand it to the checker before you pay and SaveMart will donate a percentage back to the school. We are applying to join this grocery store program. This program is not up and running yet. Stay tuned for details. 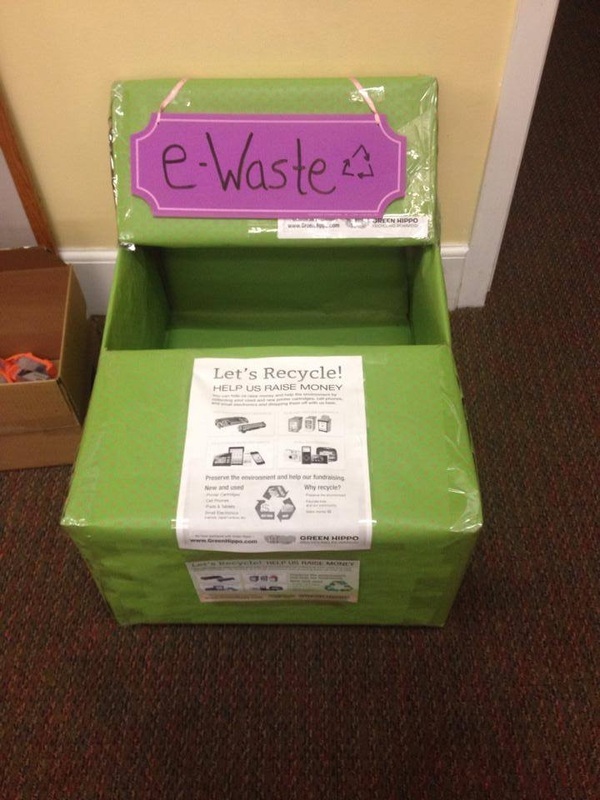 This is an eRecycling Program - safely recycle your old ink cartridges and electronics and get money back for the school. Drop off is in the school office. Online market. Open to all! If you would like to join the list, contact Jennifer Snyder at jedac@mac.com. 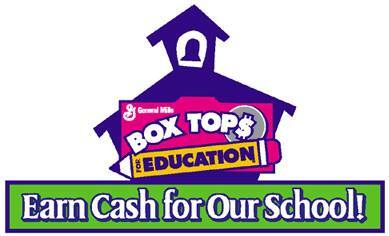 Collect those Box Tops and Labels for Education off the products you already buy and turn them in at school. Ms. Miranda's Yearbook club and electives work all year to produce a record of all the things we do and learn at The Honors Academy of Literature. The Yearbook Committee helps with yearbook editing and ad sales. Purchase ads for your business and to celebrate your scholar's achievements. Details to come. 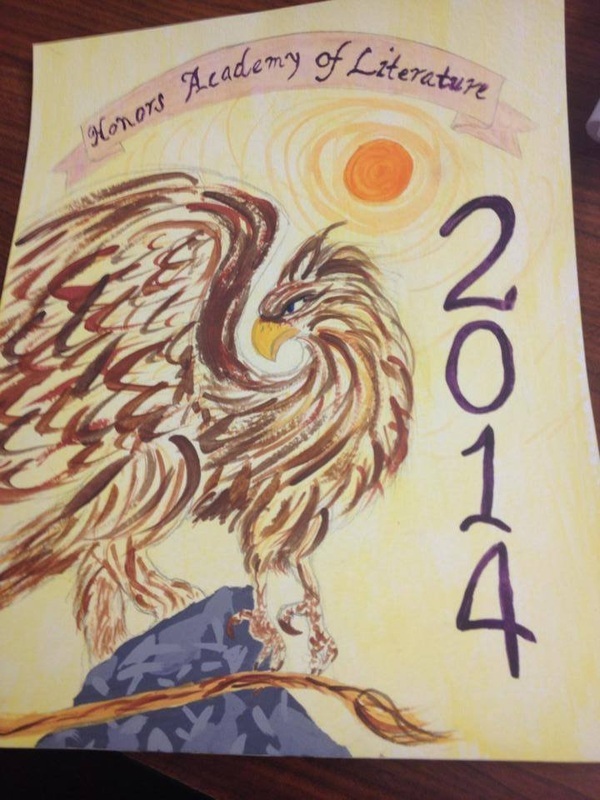 The money raised through yearbook ads and yearbook sales subsidizes the Gryphon Gala tickets at the end of the year. Click here for more yearbook information. Free Ways to Raise Funds! Every time you shop at any of the 1,000+ online stores in the iGive network, a portion of the money you spend benefits Champions of the Honors Academy of Literature. It's a free service, and you'll never pay more when you reach a store through iGive. In fact, smart shoppers will enjoy iGive's repository of coupons, free shipping deals, and sales. To get started, just﻿﻿ create your free iGive account. Sign up. The best and easiest way to use it is to install the iGive button. Get it here. These are programs that we'd like to have but we haven't been able to get them up and running yet. If you'd like to jump in and get something going, please let us know! All programs are running! See above to help or let use know about something new you'd like to do.